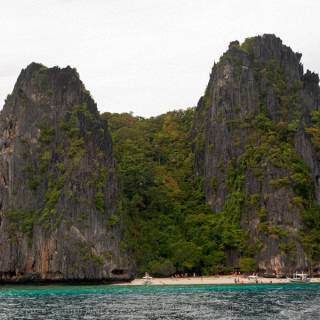 I just got home from an amazing trip to Palawan and my first attempt at solo backpacking. I had such a great time exploring the island and took with me a lot of memorable experiences, misadventures, new friends, healthy exercise from walking around so much, loads of great photos, and a not so flattering tan from all the sun exposure. 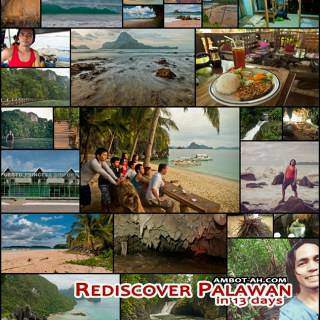 My itinerary was mostly successful, I was able to visit seemingly endless number of gorgeous islands, white sand beaches, and snorkeling spots in Cuyo Island and a few destinations in the Northern Part of Mainland Palawan Island like El Nido, Long Beach in San Vicente, Port Barton, St. Paul Underground River in Sabang, Honda Bay, and Puerto Princesa City Center. I’ve also had the chance to make a few unplanned side trips to nearby places like the Taytay town. 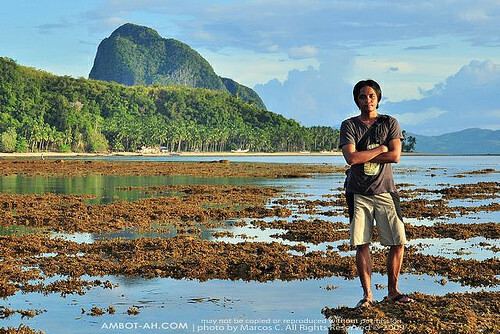 For now, I’ll be sharing this one photo during a sunset walk along Corong-coring beach in El Nido Palawan but I’ll be posting my usual tour overviews, itineraries, expenses, photo galleries and a few more new stuff I’d like to try out. Thanks for dropping by Kareen. Seeing the pics myself, I can’t help but want to go back! 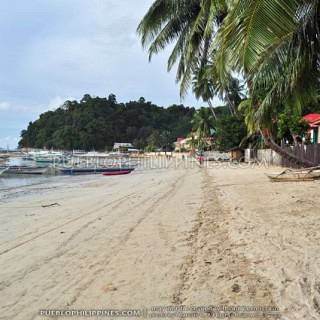 Port Barton and San Vicente are worth visiting … it’s not as crowded / populated with tourists so you’ll have kilometers of white sand beaches all to yourself. 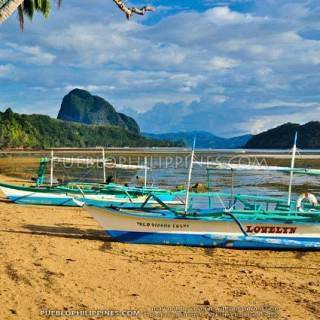 where’s the best snorkeling site in palawan? Based from the places / snorkeling sites I’ve been. 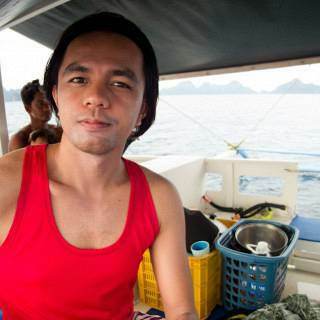 Shimizu Island (El Nido Island Hopping Tour A) was the best. 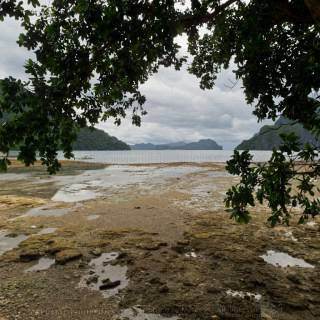 Pandan Island in Honda Bay, Puerto Princesa was nice also. 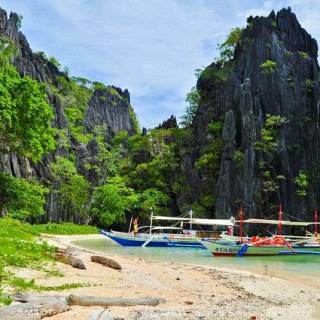 Though, I’ve heard from fellow travelers that Coron has even better snorkeling sites.